we would otherwise do in future. So, by saving time, we actually traveled into future. Technology Company Google designed a very good search engine Google.com for the world. Present with the very best results. The entire process takes, in many cases, less than a tenth of a second – it’s practically instant. So what Google is doing – Saving time for the world. Company – Google says – “So why is it okay for a web page to take five seconds to load? So, Company Google designed a faster web browser – Google Chrome. In January 2012, Google Chrome browser was six times faster than its first version and Google Chrome was just three years old. ‘Fast is better than slow’ has been a Google mantra. So, what is the area of improvement for Google? Few YouTube video shows ads and can’t be skipped or require 5 seconds to skip. This is the problem. So, Can Google remove ads in YouTube video ? Pre-Roll ads that appear before the video put users to wait and it should not happen. However, few links appear in the video that are ads, can be continued. The business model or revenue model for YouTube business needs to be changed/improved. How many users do skip the ads and don’t watch it full? Some sources on the internet says it is above 94%. Can Video be available without ads? 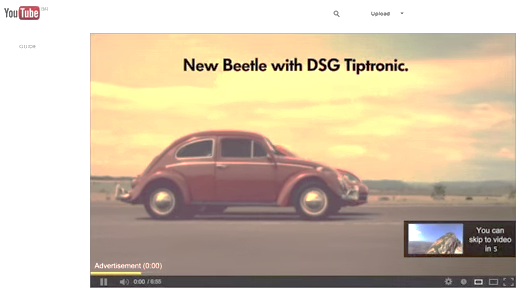 YouTube competitor Vimeo.com do not give ads and mention it on their homepage – No disruptive ads. There are certainly other ways to generate revenue. 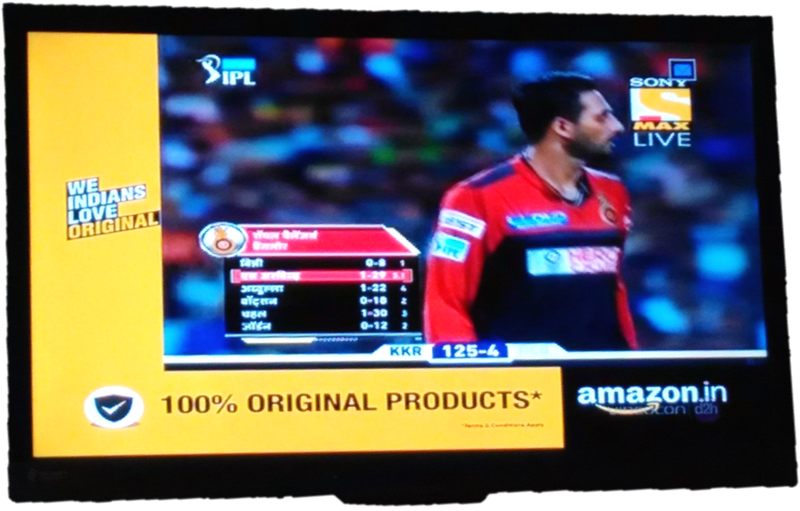 Showing commercial video ads in Live Cricket match is difficult. So, how it is resolved? 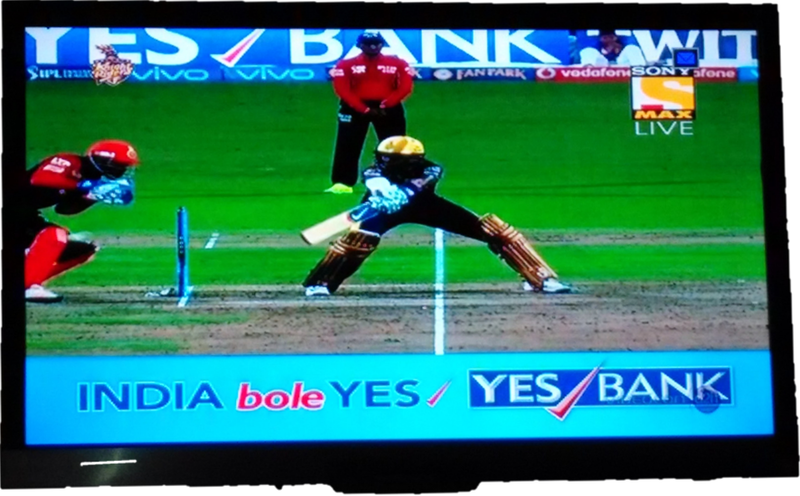 Banner ads are shown along with Cricket match becomes a good choice. Similarly, YouTube video can allow banner ads. This will facilitate – No Waiting. Can user experience watching YouTube video without ads? Answer is Yes but unethically. 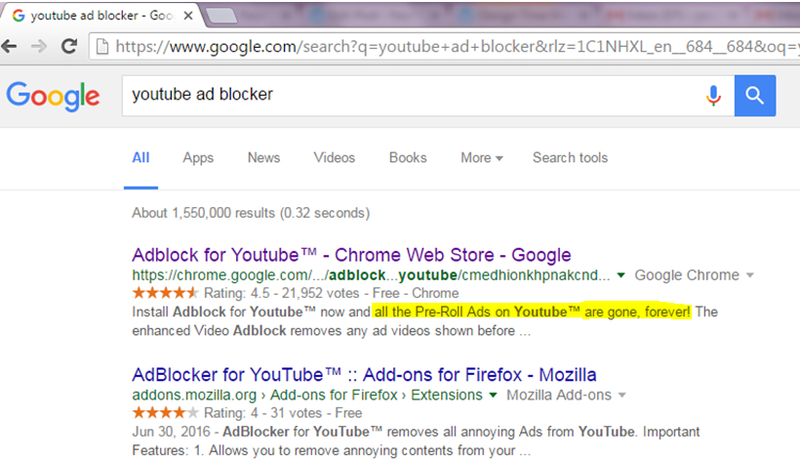 Few adblocker software allow internet user to watch YouTube video blocking all ads stuff. Also provide stats for how much time saved. As an internet user, I have the right to say – Pre-roll ads in YouTube video wastes internet users time. There are 3.25 billion internet users which is 40% of the world’s population, and it is a waste of time to them. By removing pre-roll ads on YouTube, the world can move into future and it may be few centuries ahead. What do you say? Whatever fast network technology made, it cannot be faster than this change. 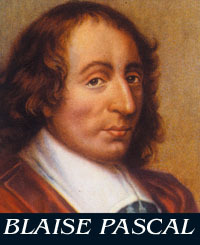 Centuries back, French guy Blaise Pascal thought on predicting the future and came out with Mathematics Probability. Google used the same thing in their search engine – Autocomplete Prediction. Today, If I want the world to move into the future, and proposing this – So, I am not wrong. YouTube has highest number of videos upload in the world. Still many people can’t upload video on YouTube. There is a Technology challenge . Mobile phone, digital Camera, handycam allow making video, but uploading the video is not done. Why? Reason: Poor audio quality….What if I solve it? Your feedback matters…do write your comments. i was waiting for the comment – thanks on adding your viewpoint – it brought me smiles. Sounds cool! I love sci fi and the concept of time travel! Thanks for dropping by my site today. I am glad you liked my new post about the Skyscraper Technique. Someone from Google needs to read this post and implement the points suggested for YOUTUBE Seriously. Great! The views on saving time and using fast internet is highly appreciable. But, how can video uploader be benefited if there exists no ads? i have asked for pre-roll ads. There can be hyperlinks in the video as ads. That will be acceptable. And there are other ways to make money. Do you know how much money google make when anyone search on the internet and click the link? Best response to the DailyPost prompt in my opinion! Thank you for the comparison and info! Its a new thought and inspirational. time is money, and its saving is great benefits to human race. there are many information scattered and to give the exact information in quickest time is the demand and your view is aligned with the new demand.